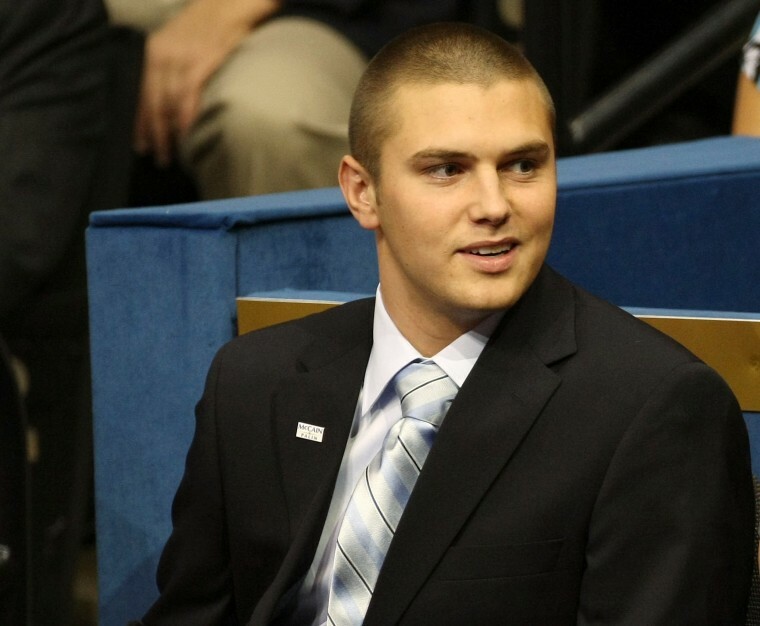 Sarah Palin's oldest son has been accused of three attacks on people close to him over the past few years. ANCHORAGE, Alaska — The oldest son of former Alaska Gov. Sarah Palin will spend a year in custody after a judge ruled Wednesday that allegations of hitting a woman on the head disqualified him from a therapeutic program for veterans stemming from a separate assault case. Palin was arrested Friday night after a female acquaintance said he told her that she could not leave his house in Wasilla, took away her phone and then hit her in the head, according to court documents.